Spend week 11 in beautiful New England each year! Buyer May Receive A Title Fee Credit, Inquire For Details! Come to New England anytime at this yer round resort! Buyer May Receive A Title Fee Credit, Inquire For Details! 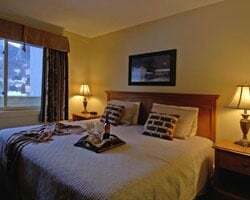 Explore New England during any week at this year round resort! Enjoy a floating week every year in NH's scenic White Mountains! Buyer may receive a title fee credit, inquire for details! 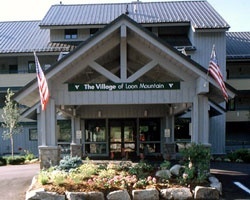 Enjoy beautiful views of Loon Mountain! Make an offer today! Best Value! Extra-large, high-quality comfy unit. Week 9 is top ski-season at Loon. Can't beat the price. Straightforward transaction. Best Value! Extra-large, quality unit. Hiking, Old Man in the Mountain, cavewalks, gondola. Can't beat the price. Straightforward transaction! 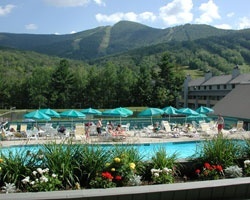 4-seasons resort in the White Mountains of N.H.! Yearly usage in Red season week! Make an offer! 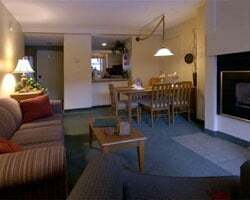 Fantastic ski lodge in the White Mountains! Yearly usage in floating, Red season ski week in a loft unit! Make an offer! Enjoy hiking, horseback riding in beautiful New England! 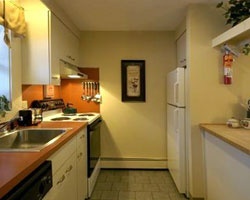 See the beautiful views of New Hampshire's White Mountains! Inquire for details! Charming mountain resort for outdoor lovers! Yearly floating week in summer season! Make your offer today!